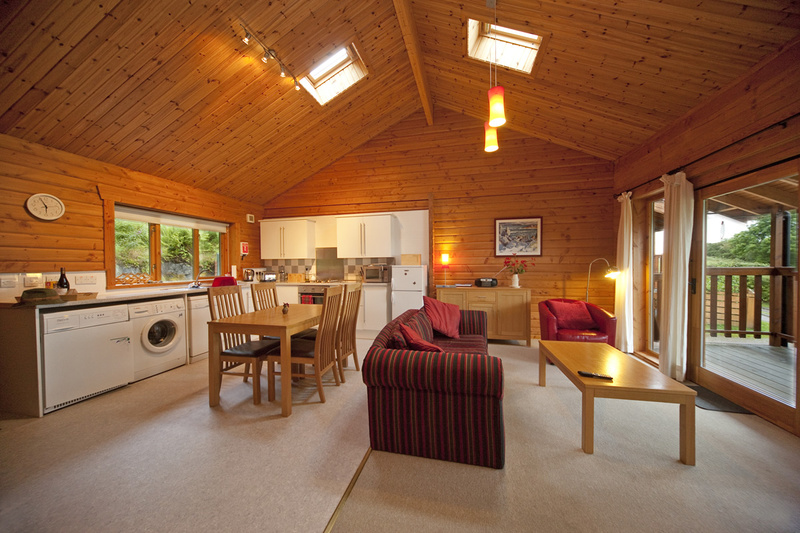 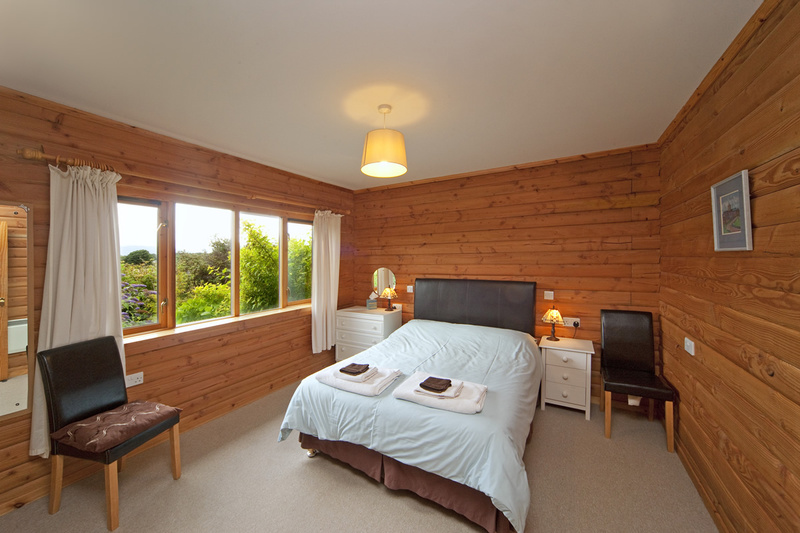 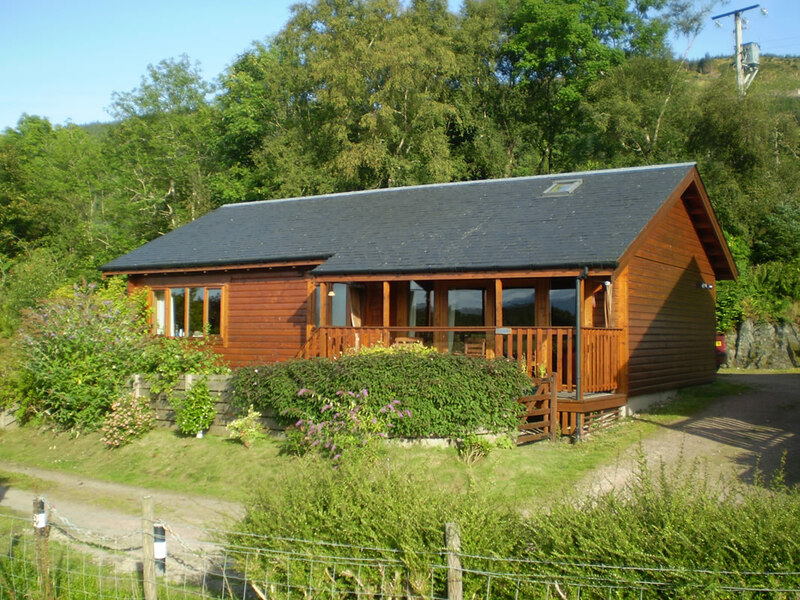 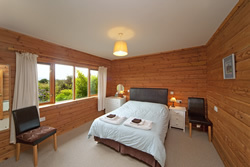 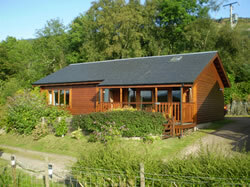 We have two pine luxury lodges, each sleeping 4 people. The lodges have full wheelchair accessibility, but this in no way impacts on their user-friendliness for able bodied guests, making the lodges an ideal holiday retreat for everybody. 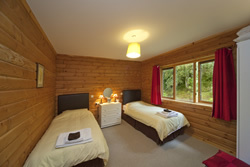 We have two pine luxury lodges, each sleeping 4 people. 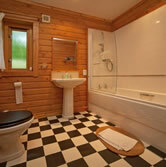 Each lodge has 2 bedrooms and 2 bath/shower rooms, one of which is en-suite with a roll-in shower. 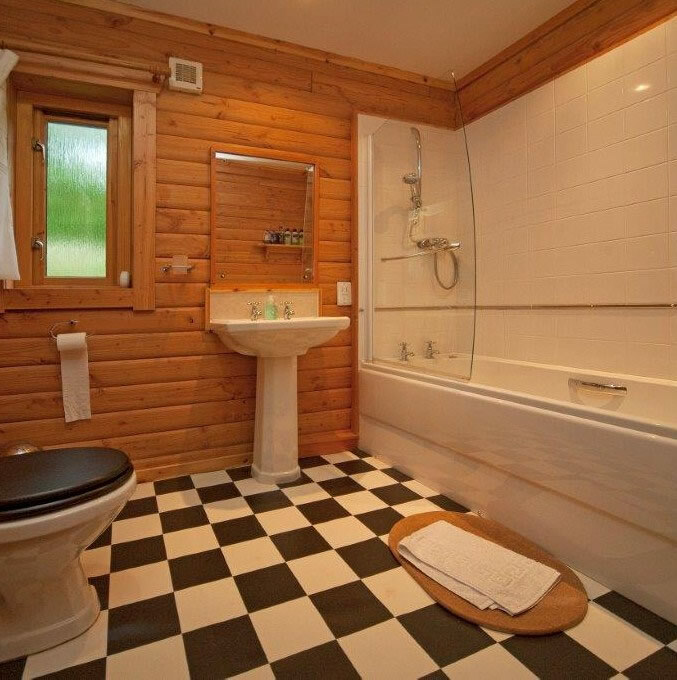 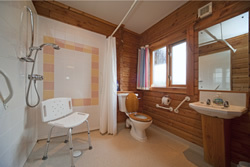 The lodges have full wheelchair accessibility but are also completely comfortable for able bodied guests, making the lodges an ideal retreat for everybody. 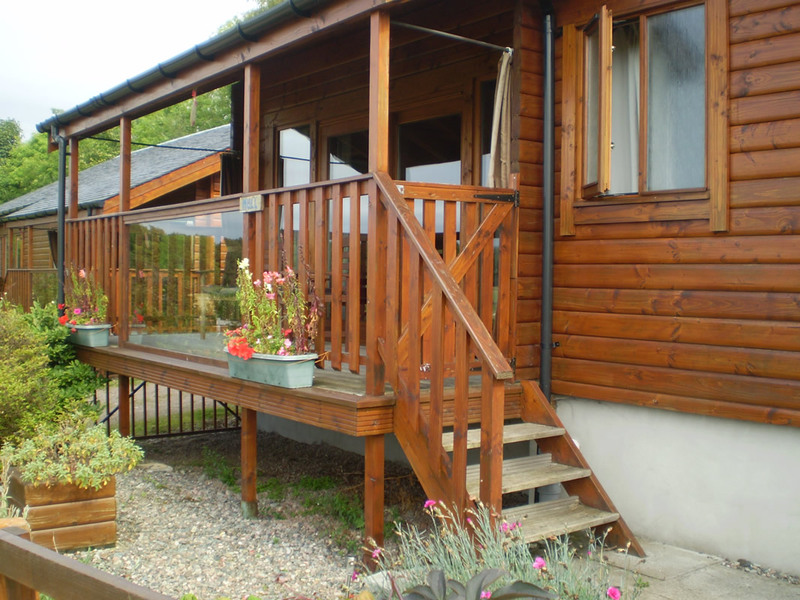 Parking next to the door. Level access.